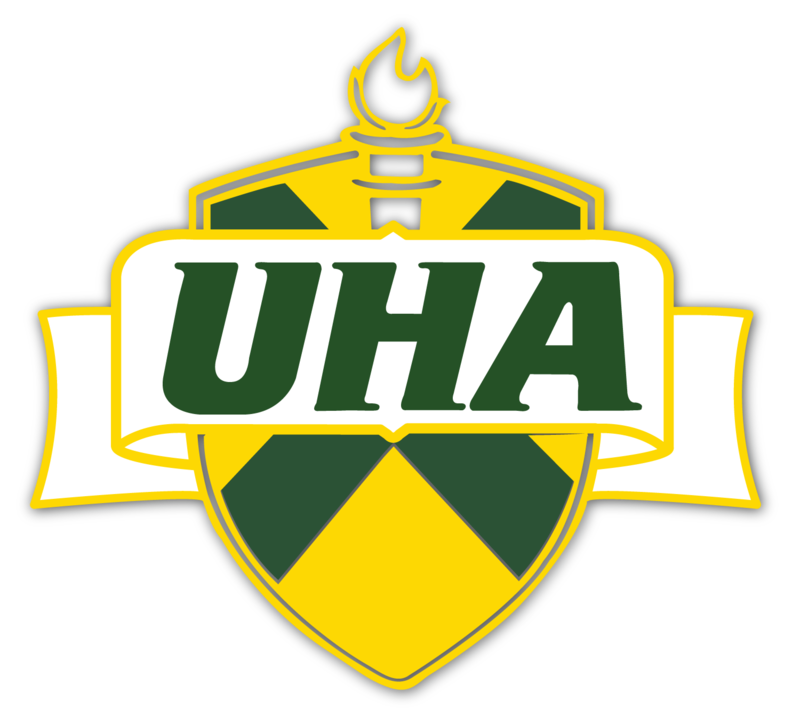 UHA does not follow the same closing schedule of other schools in the area. We will always try to have school; however, there will be times when the roads will be too icy or treacherous for travel. If at any time we have school when it snows, please use your own discretion and make a decision based on what you feel is best for you and your child. Your child’s absence will be excused, and he/she will be allowed to make up any work missed. In case of an hour or two-hour delay, our before care will open on the delay. For example, if school is on a one-hour delay. Before Care will be available at 7:45 and school will begin at 8:45. 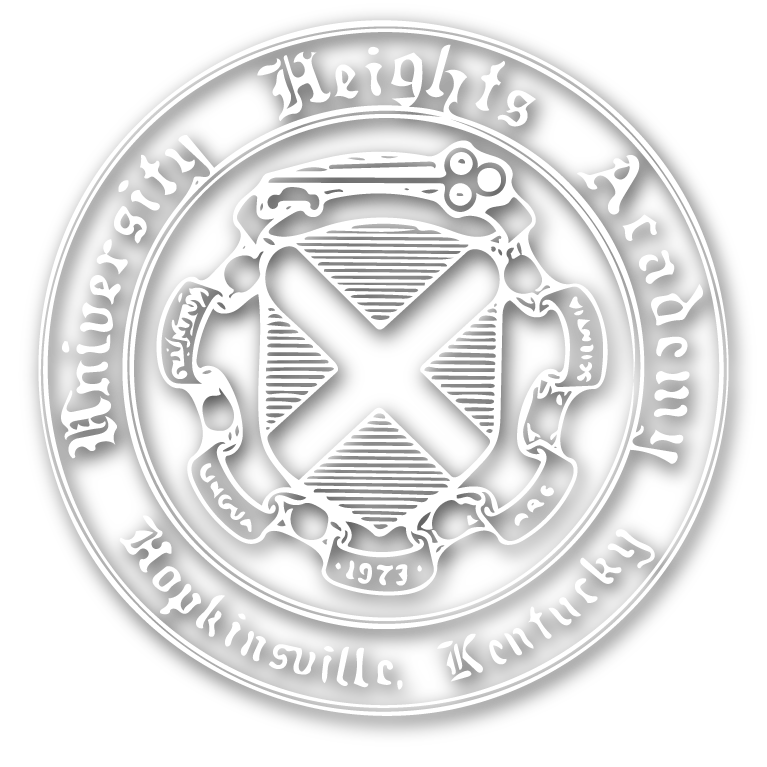 Check your email for messages sent to the UHA_Information Group.